Soprano Molly Phelan, is a native of Richmond, VA. 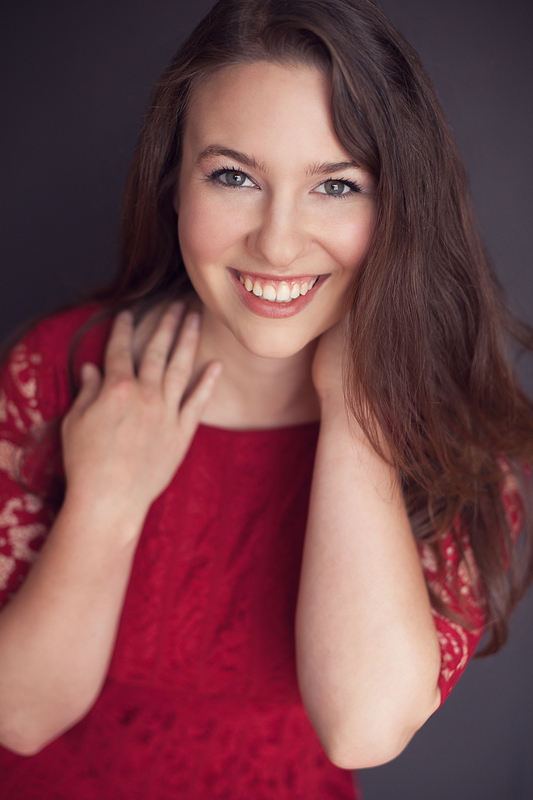 Most recently Molly was a Herndon Foundation Emerging Artist with Virginia Opera and was featured in outreach as well as on their Educational Tour, performing 50+ shows across the state. This tour followed her second year as an Osher Studio Artist with Opera Santa Barbara where she performed the roles of Lucy in The Telephone for which she was praised for her "winning tonal, and dramatic expressive might" Elvira in L'italiana in Algeri, and covered Zerlina in Don Giovanni. Currently, Molly is working towards a graduate degree in Music Education at Northwestern (2020). Molly received her Bachelor's Degree from Lawrence University, where she was a frequent soloist with the Lawrence Symphony Orchestra and Choirs in works including Handel's Messiah , Hadyn's Missa in Angustiis , and Beethoven's Fantasia in C minor. She was a first place winner at the Wisconsin NATS competition, and selected to perform in the Lawrence University's 2010 Commencement Concert. She received her graduate degree in voice in 2014 from the San Francisco Conservatory of Music where she studied with Catherine Cook. While a student, Molly performed the roles of Susanna in Le nozze di Figaro and the Lady with a Hand Mirror in Dominick Argento's Postcard from Morocco—a special co-production with Portland Opera in 2014. She was also featured in the Conservatory's new music series, the Blueprint Festival, performing a staged version of David Del Tredici's monodrama Dracula with the San Francisco Conservatory's New Music Ensemble, led by Nicole Paiement. Molly’s teaching philosophy is centered around creating a cultural democracy where ALL music is treated as culturally equal. She believes strongly in cultivating student’s abilities to create and lead their own musical groups within and outside of school to allow for individualized musical opportunities that will continue to expand our cultural landscape! While she was living in the Bay Area, Molly made frequent appearances with other local companies including the Mendocino Music Festival (Blonde, Die Entführung aus den Serail), Festival Opera (Echo, Ariadne auf Naxos), Pocket Opera (Anne Page, The Merry Wives of Windsor and Sylviane The Merry Widow) and Opera Parallèle (Women's Chorus, Ainadamar). Recently she has also been a participant in workshops for several new operas, including Jack Perla's Shalimar the Clown (Opera Theater St. Louis) and Mason Bates' The (R)evolution of Steve Jobs (Santa Fe Opera). Molly currently resides in Chicago, IL with her husband and two large cats, and two small dogs.